L’Oréal has been on the cutting edge of cosmetics since it was established and has continued to push boundaries in the make up industry. 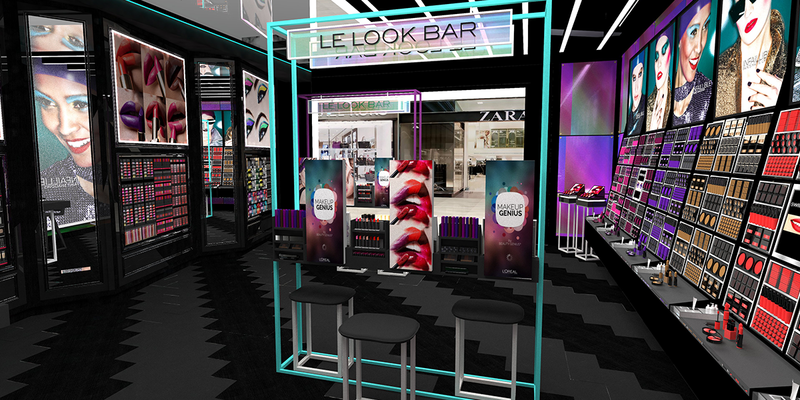 Sargenti has partnered up with L’Oréal Paris, yet again in collaboration with a new prototype design concept for L’Oréal Paris. Intricate flooring, Parisian details and over-sized graphics inspired the foundation for the brand. 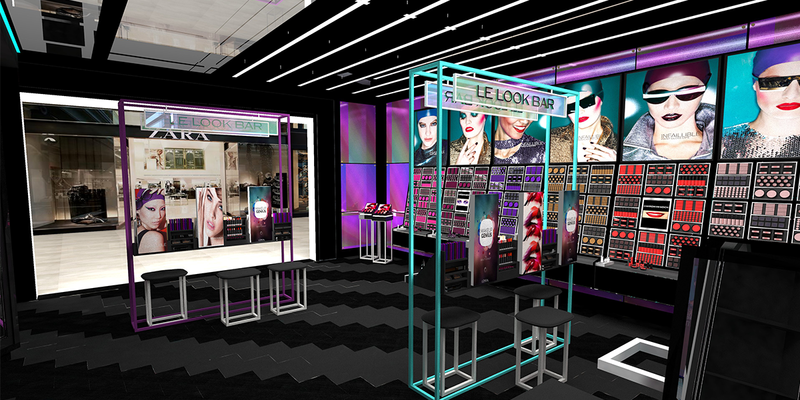 Sargenti created an eye-catching fixture that rotates new and exciting makeup fashion to always stay current; equipped with interactive mirror displays. 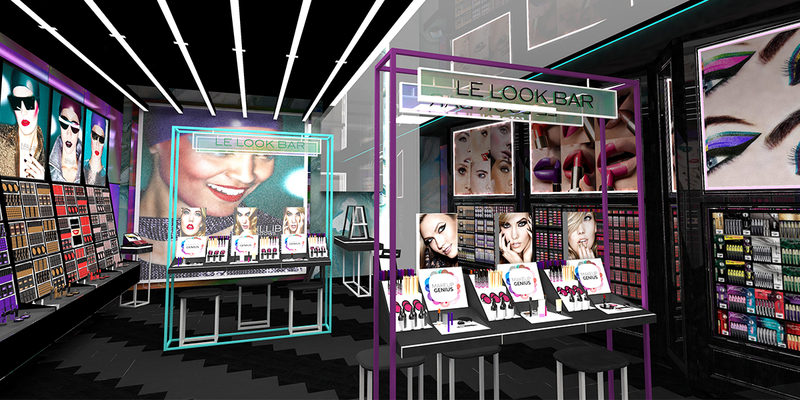 Another feature fixture was a multi-function play bar that lets customers shop specific persona looks with the help of tutorials. 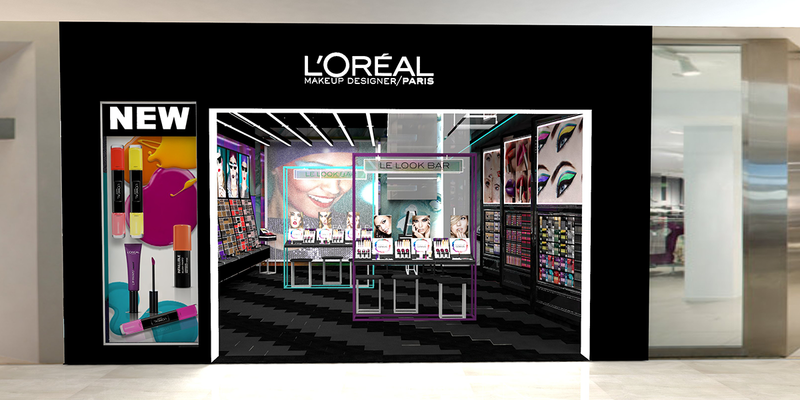 Angles wall displays, feature eyes, lips and face with large digital graphics, direct the consumer to their desired products. 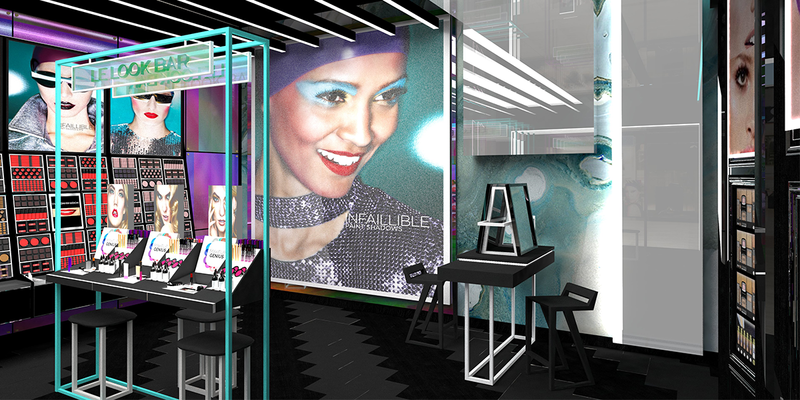 An exciting application is the interactive screens, used for both make up tutorials and brand culture marketing.